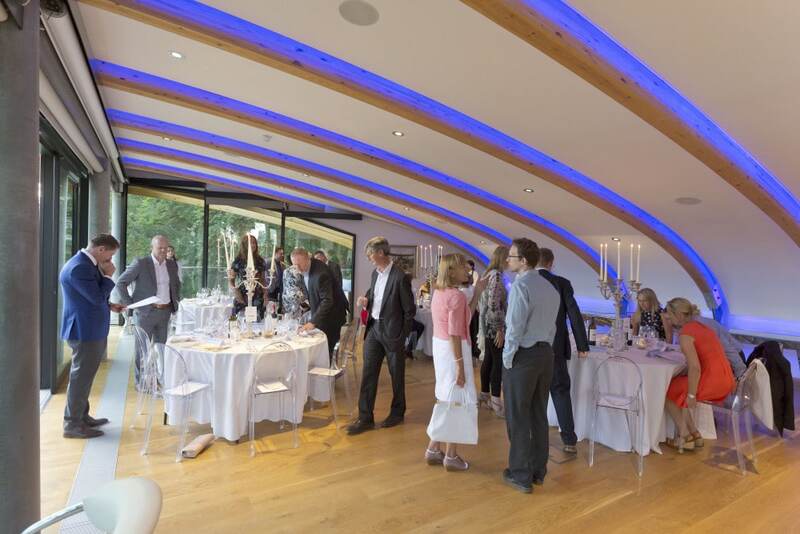 Azure’s 16th Birthday: How time ‘flies’! 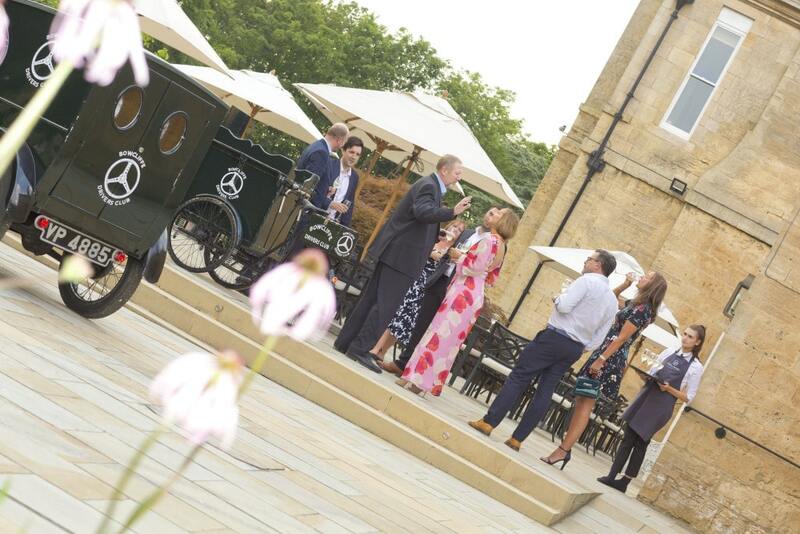 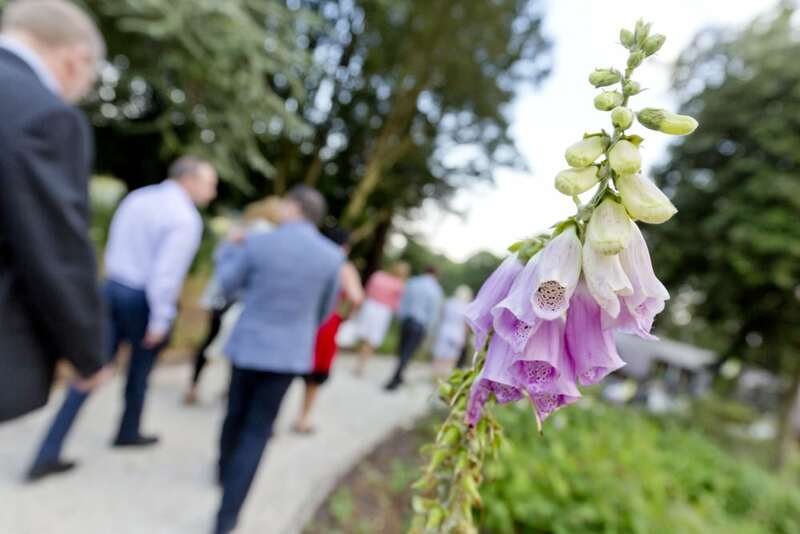 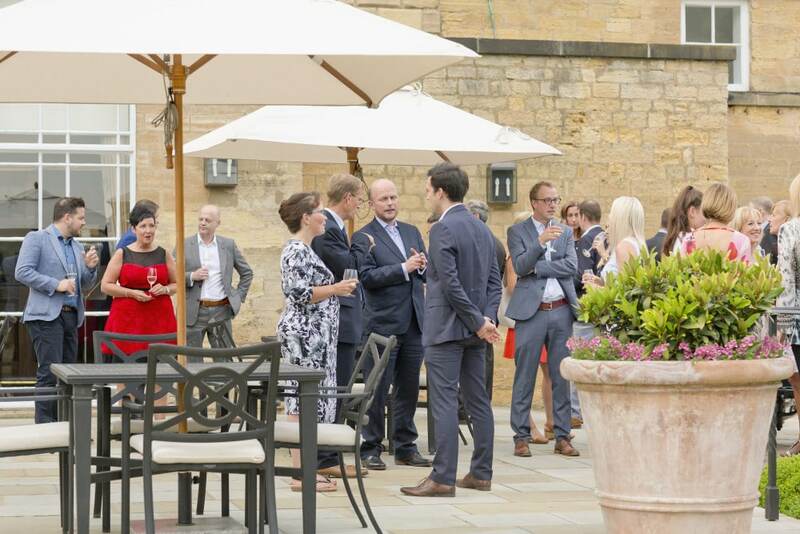 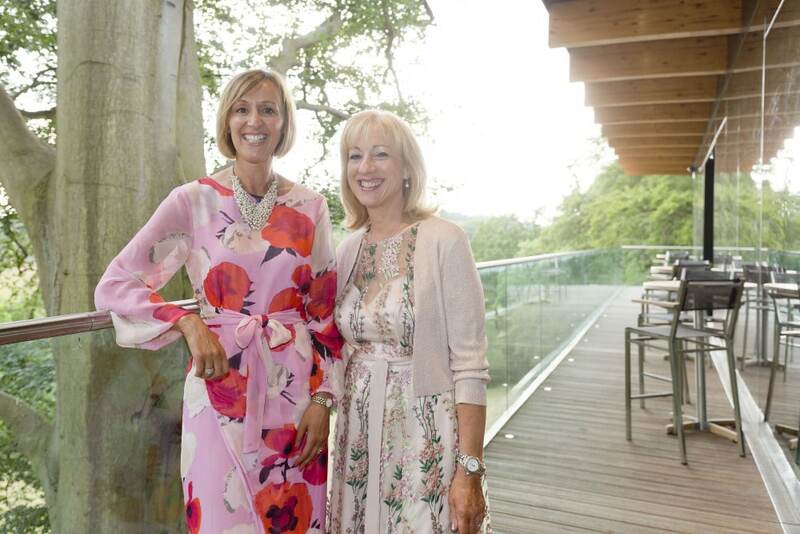 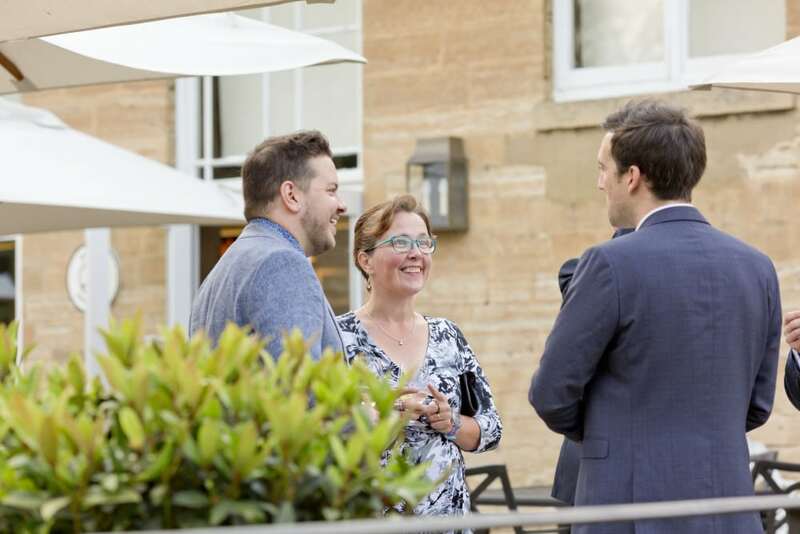 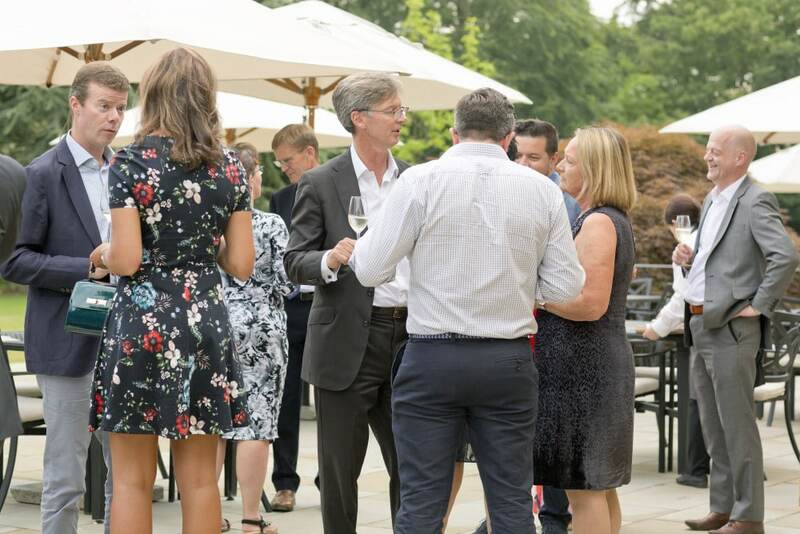 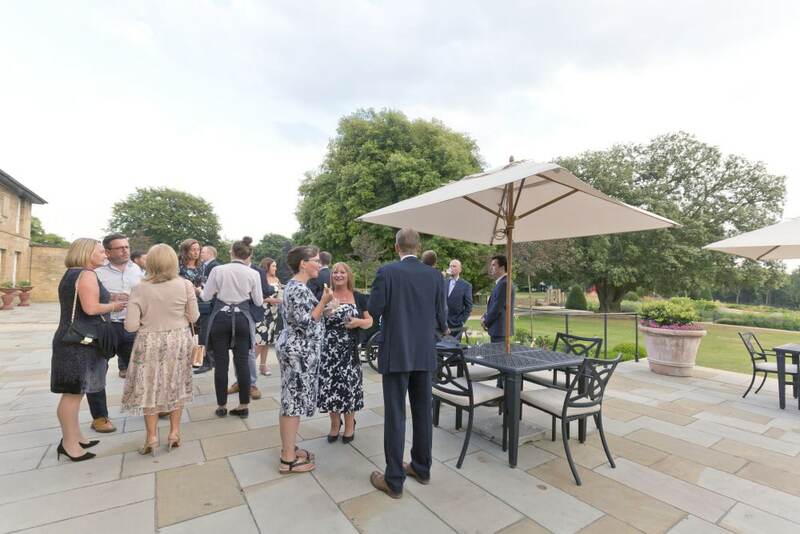 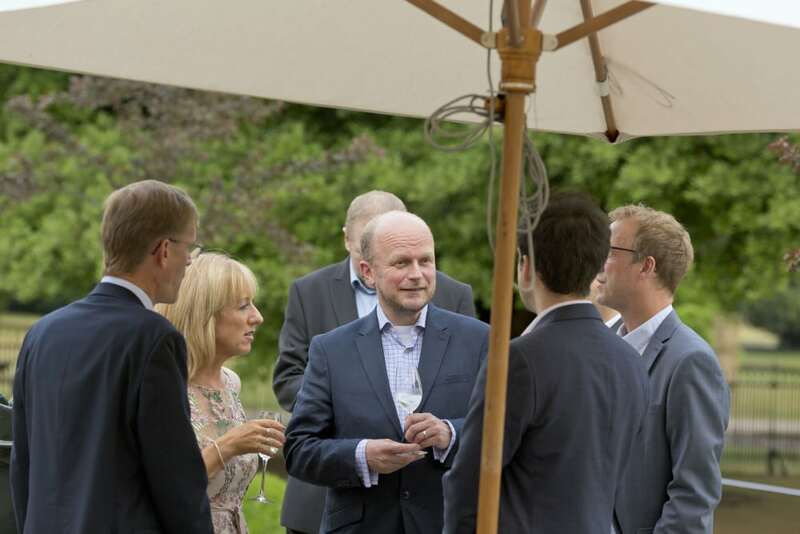 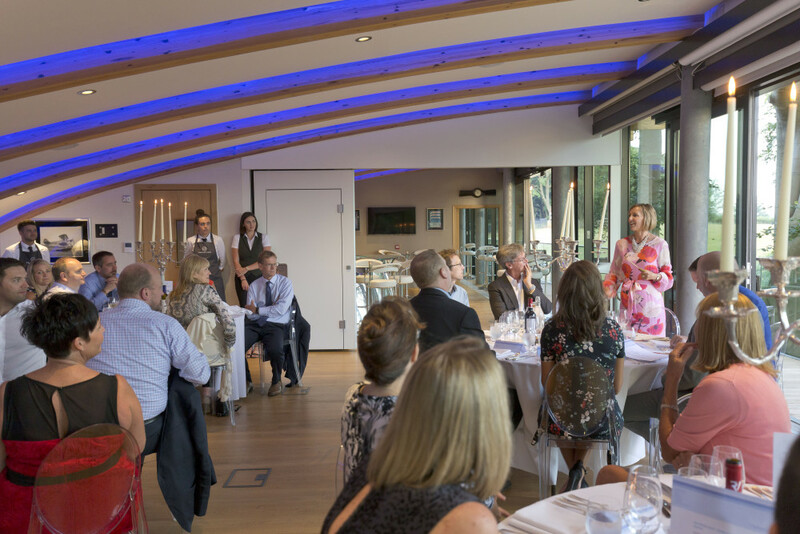 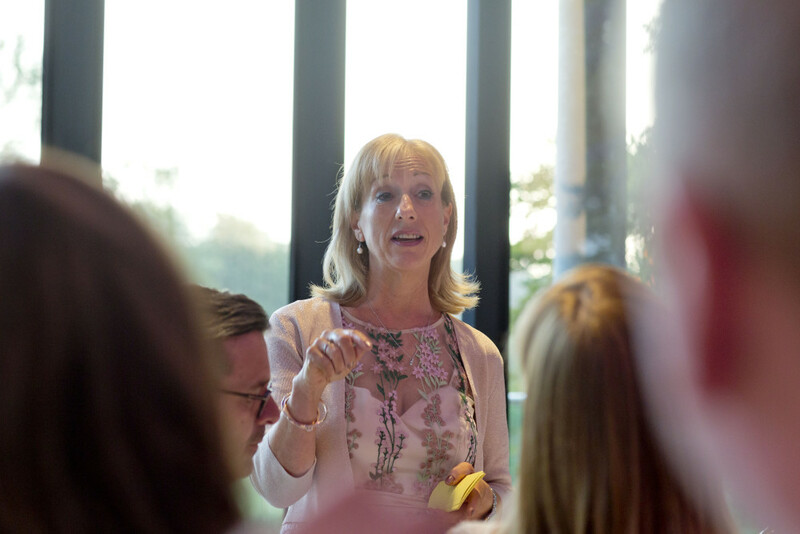 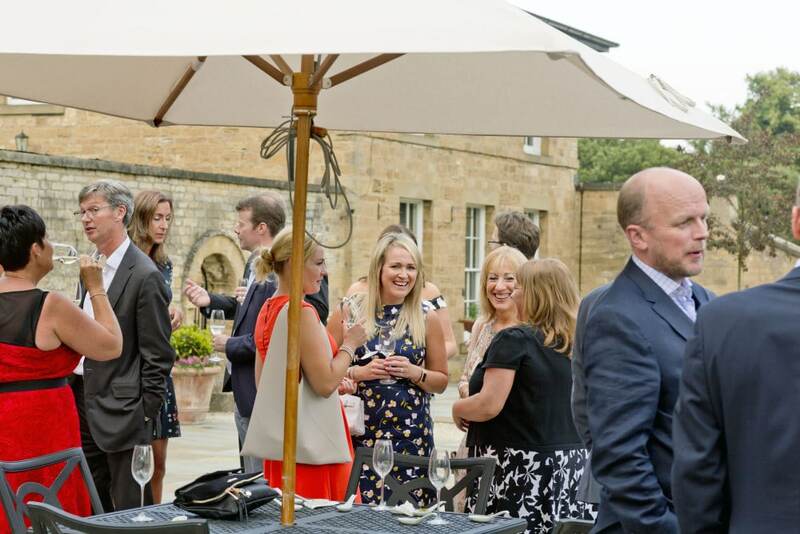 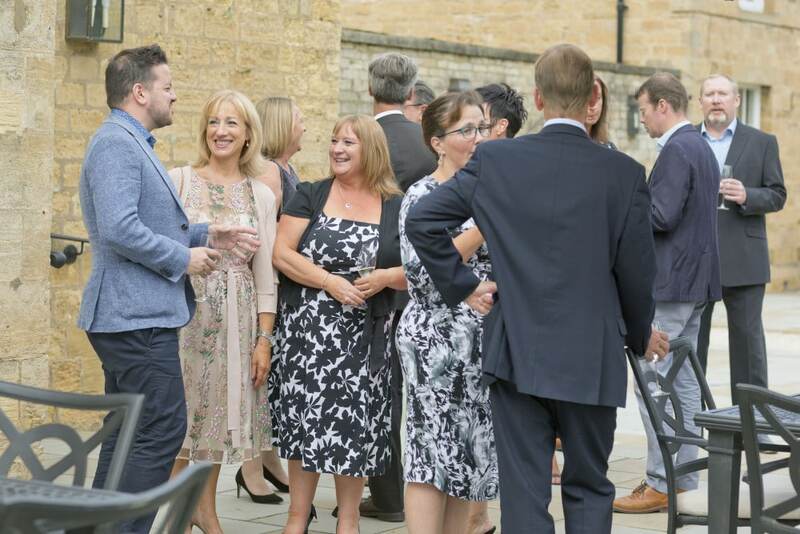 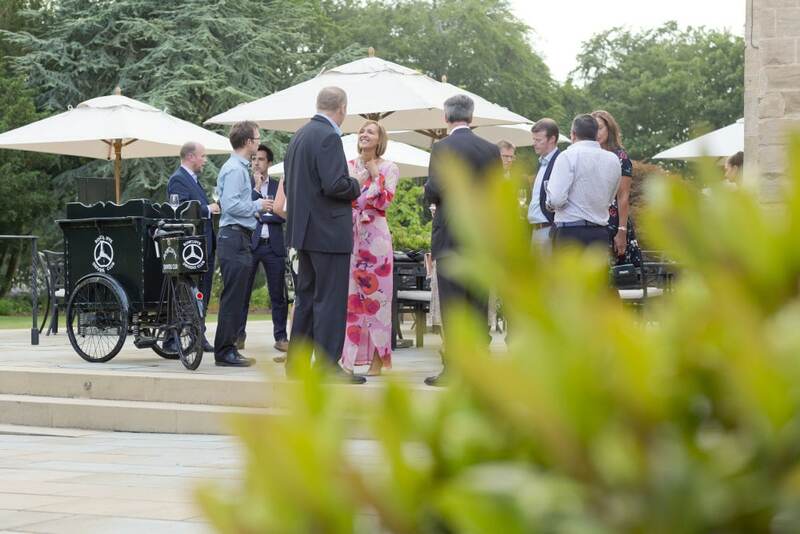 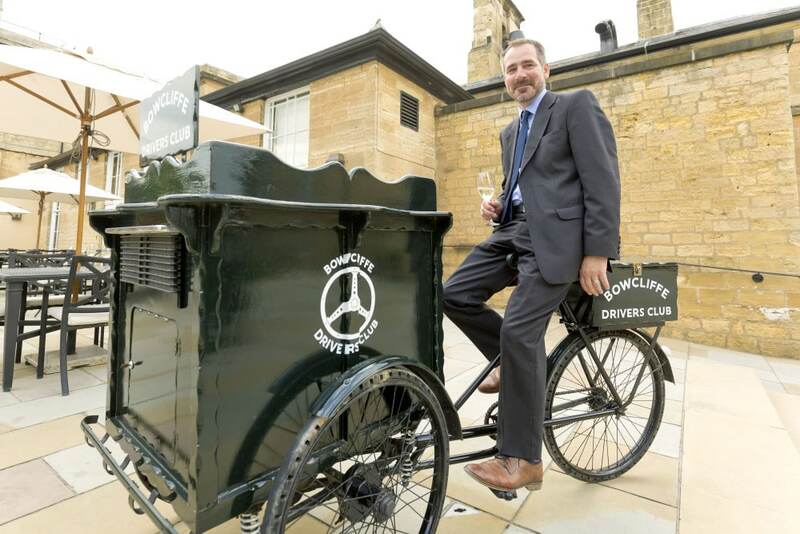 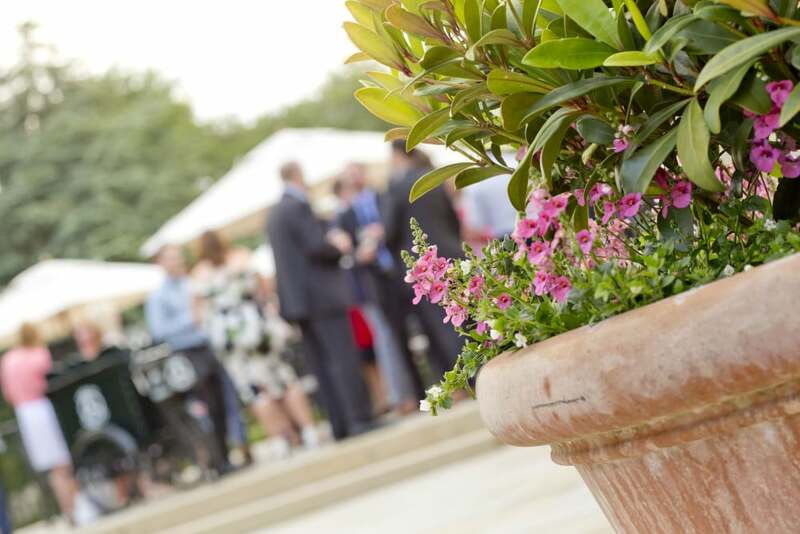 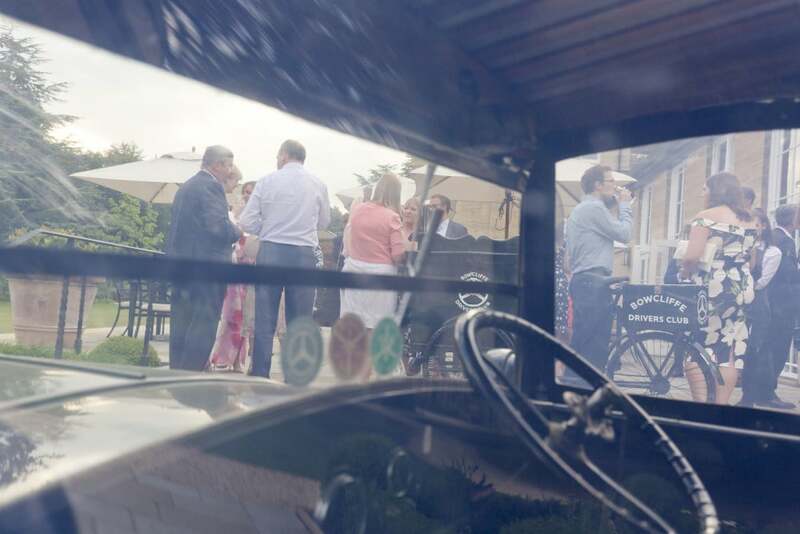 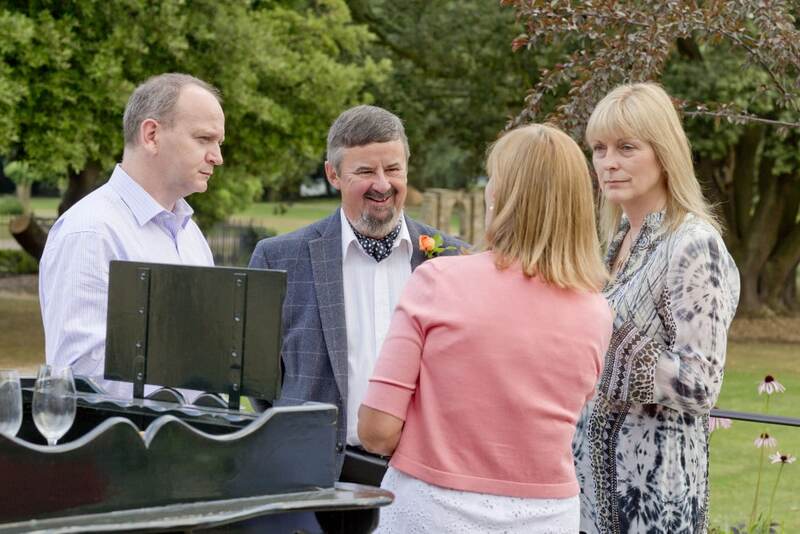 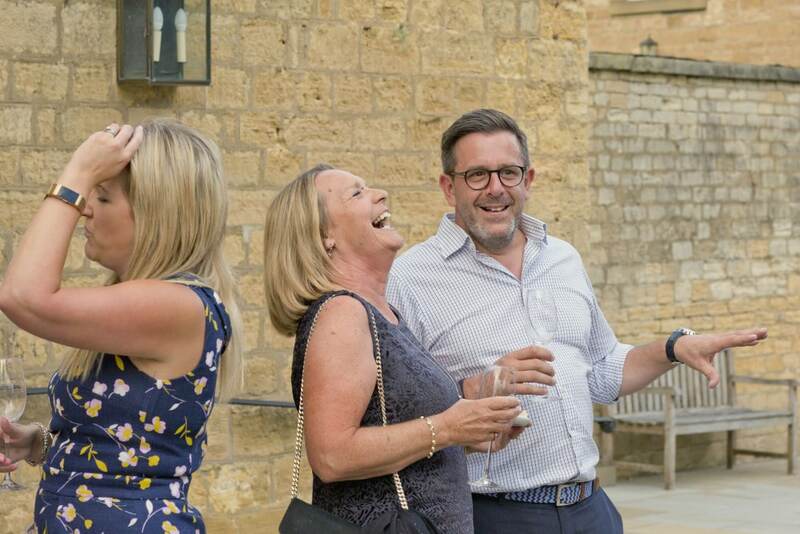 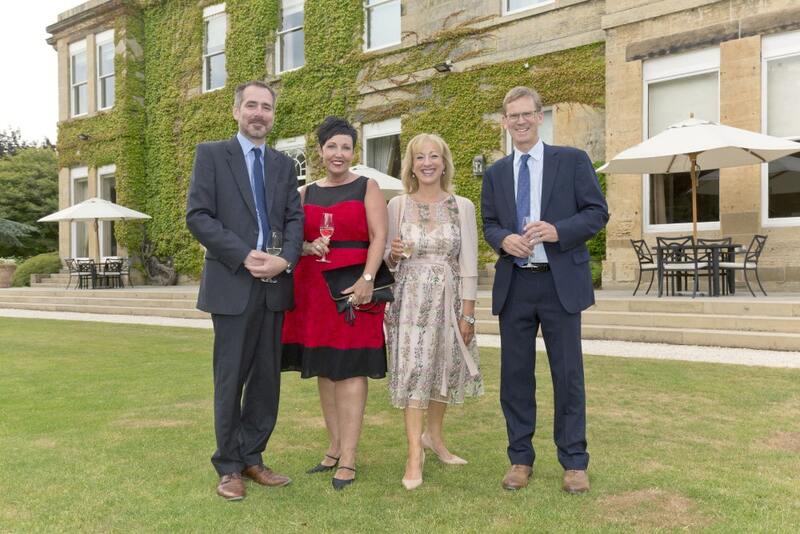 We recently celebrated our 16th birthday with many client friends in the beautiful surroundings of the Blackburn Wing at Bowcliffe Hall, in Bramham. 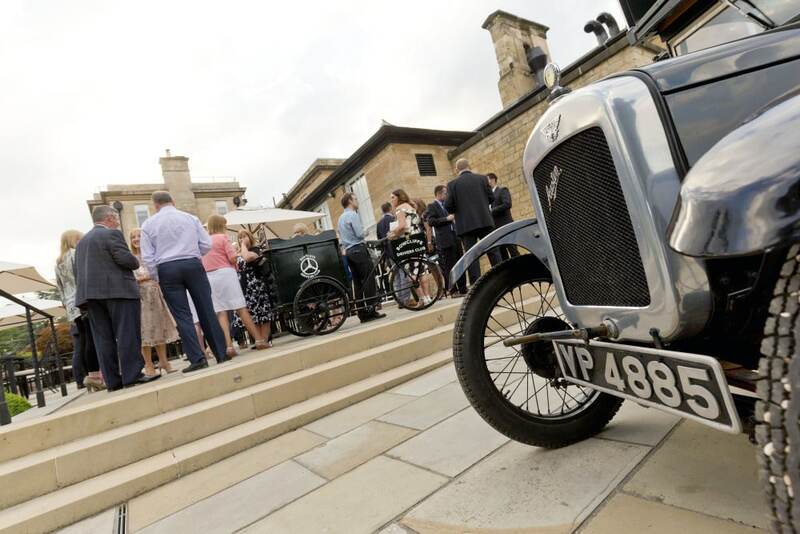 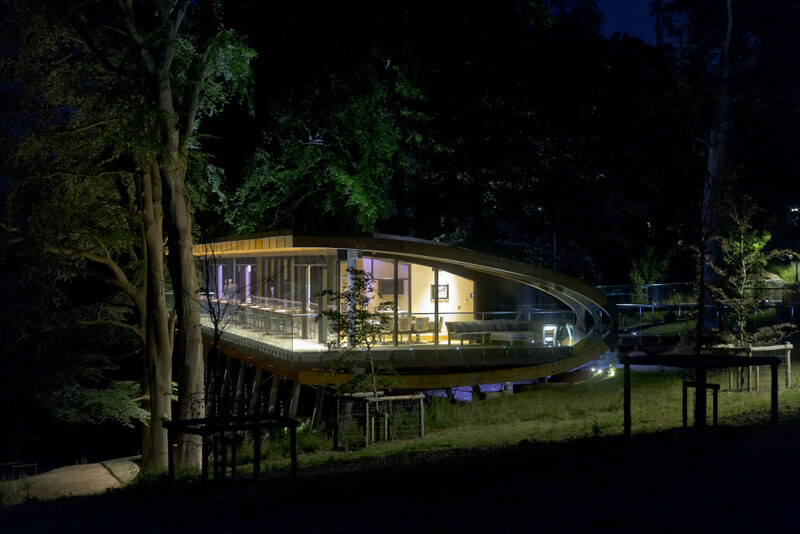 The venue, with a unique, modern design, has a ‘flying’ theme and is named after aviation pioneer Robert Blackburn, who amongst many other achievement introduced the first scheduled air service in Britain (covering the fair distance between Leeds and Bradford!). 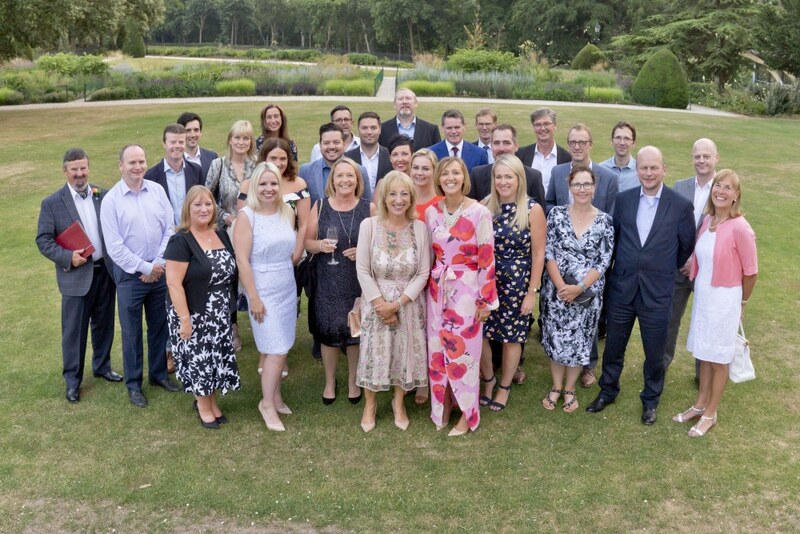 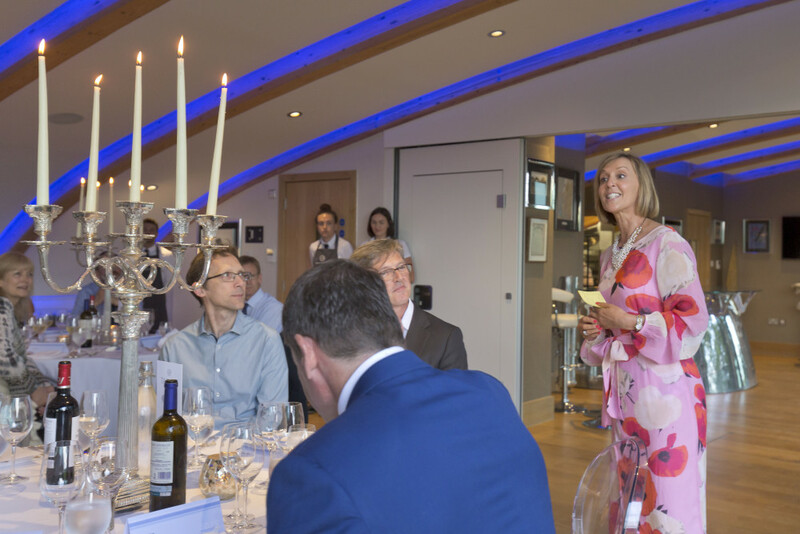 It was great to see representatives from many of our clients in attendance to share great food and great company – we couldn’t have reached the ripe old age of 16 without you all. 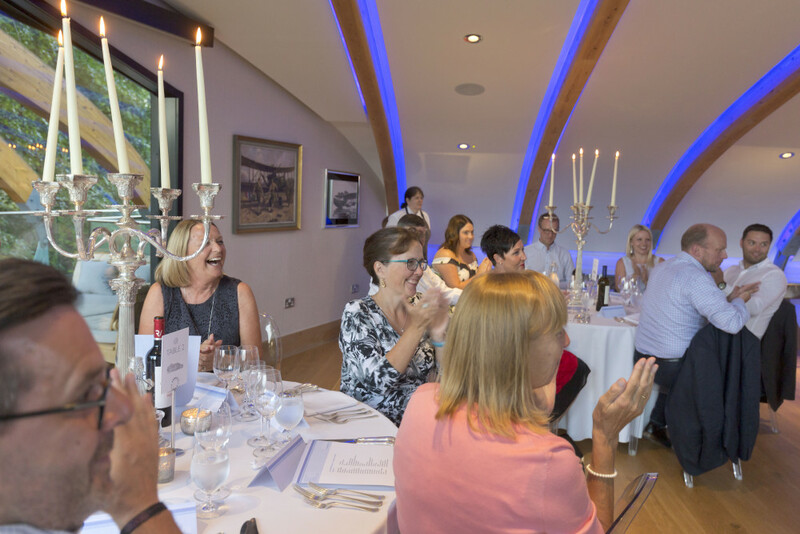 A special thank you must go to Tom Morton from The Alternative Board (TAB), for his (very creative) The Ballad of Sharon and Sue! 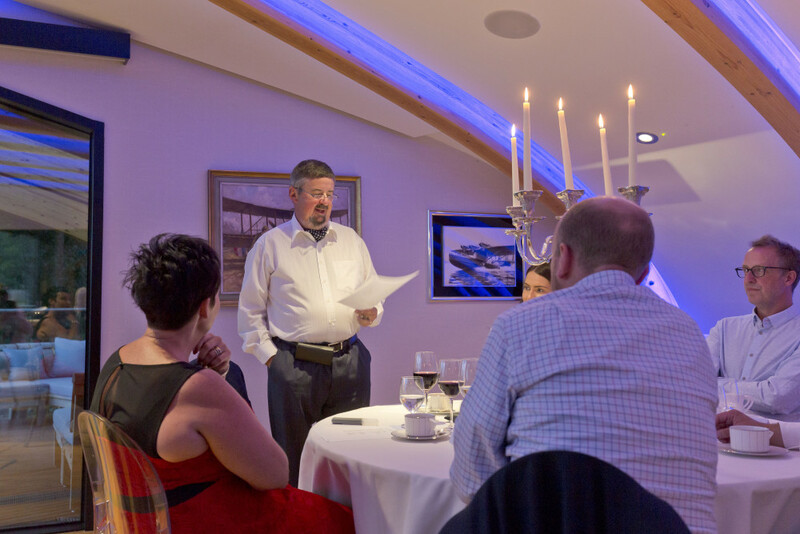 Click here to read the poem. 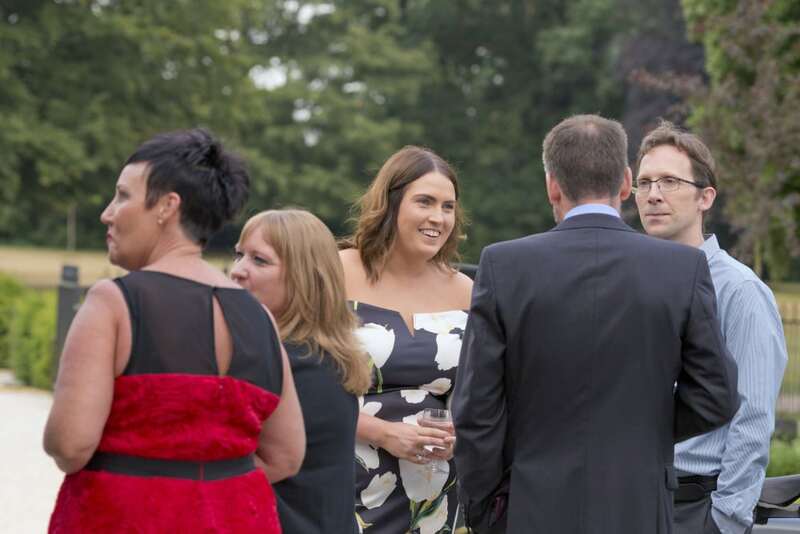 See below for a gallery from the evening.